SP Media produced the ads that helped beat back Right to Work laws in Missouri. We produced the ads that helped the PA House Democrats make record gains. SP’s ads helped overcome the Republican super majority in NC and defeated malicious constitutional amendments NC Republicans put on the ballot to strip Governor Cooper of his appointment powers. In Hawaii, we worked with every living Democratic Governor to defeat a constitutional amendment that would have made Hawaii one of the least affordable places in America to live and work. 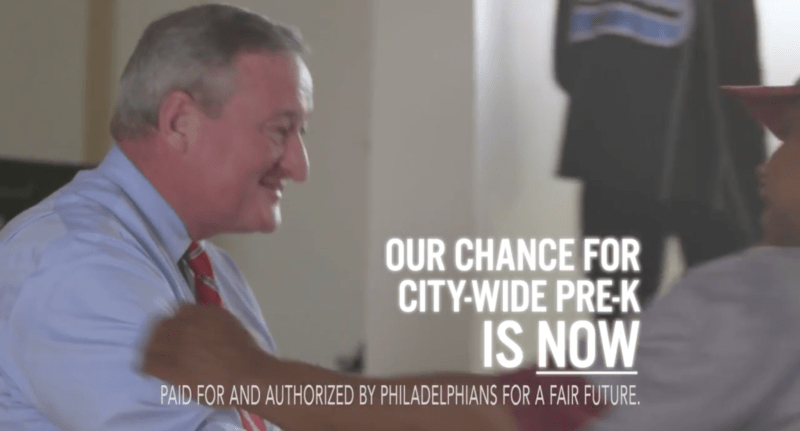 After being outspent by millions of dollars by the American Beverage Association, SP Media produced the ads that led Philadelphia to successfully enact a first-in-the-nation tax on soda to pay for universal Pre-K.